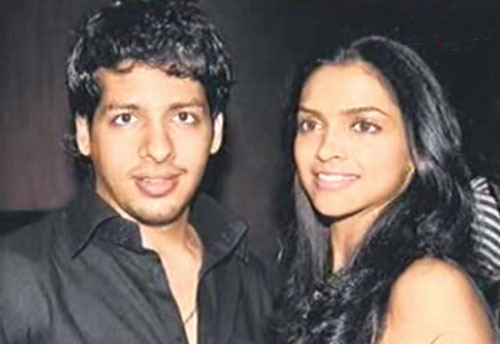 Deepika Padukone - Family - Prakash is father of model and actress, Deepika Padukone. Shy and soft-spoken, Prakash was initiated into the game at a tender age by his father Ramesh Padukone Sr., who was the Secretary of the Mysore Badminton Association for many years. Padukone's first official tournament was the Karnataka state junior championship in 1962. Though he lost in the very first round, two years later he managed to win the state junior title. He changed his playing style into a more aggressive style in 1971, and won the Indian national junior title in 1972. He also won the senior title the same year. He won the Indian national title consecutively for the next seven years, until 1979. In 1975, he joined the Union Bank of India as a probationary officer where he continued till 1986. In 1979, he won his first major international title, that of the Commonwealth Games. Wins at the London Masters’ Open, the Denmark Open and the Swedish Open. He won the coveted All England Open title in 1980 with a victory over Indonesian rival Liem Swie King. He spent much of his international career training in Denmark, and developed close friendships with European players such as Morten Frost. Prakash currently lives in Bangalore with wife Ujjala and two daughters, and runs the Prakash Padukone Badminton Academy. He was awarded the Arjuna award in 1972 and the Padma Shri in 1982. After his retirement in 1991, he was the chairman of the Badminton Association of India for a short while. He was the coach of the Indian national badminton team in 1993 and 1996. 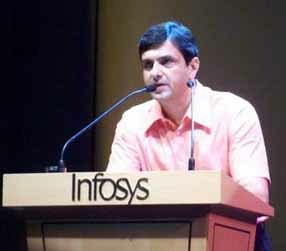 He now manages the Prakash Padukone Badminton Academy. He recently had his biography released at the 2006 nationals. The book, Touchplay, is written by Dev Sukumar.